Castle Group’s latest Sound Meter Trade In Upgrade campaign is proving popular with both new and existing customers, for a number of reasons. 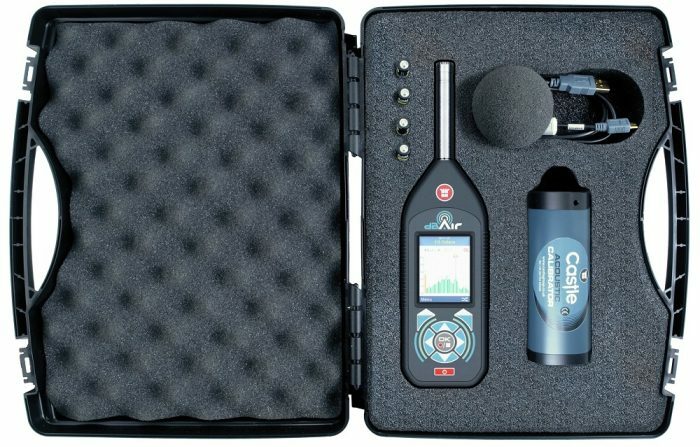 There are evident benefits to using equipment made from the newest technology, and with Castle Group’s current Trade In Upgrade campaign, customers are able to swap their old equipment for a fantastic discount off any new Castle dBAir WiFi Sound Meter. “One of the most valuable benefits of using new equipment is the 12 months traceable calibration certification supplied as standard.